for a few runs out on their return to Preston. 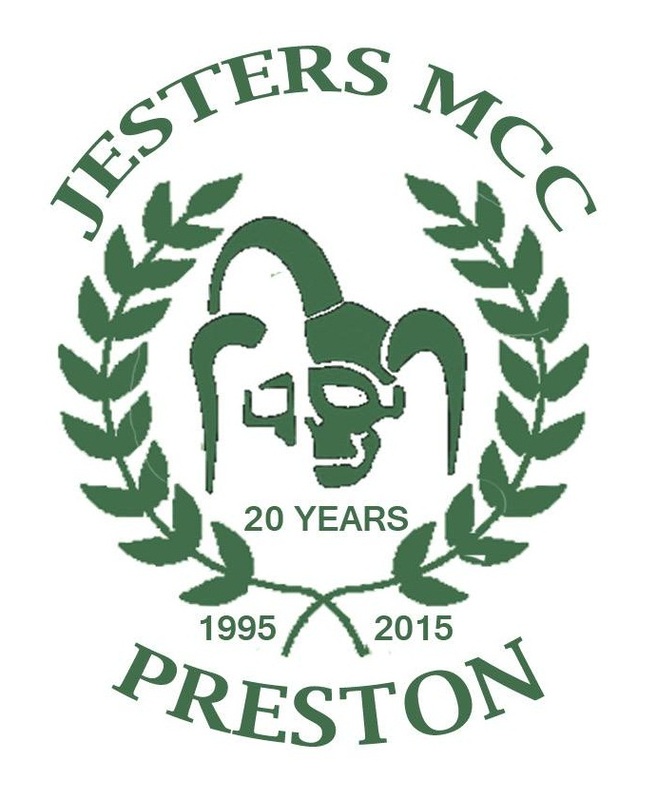 decided to make it official and on the 1‘st of April 1995 the Jesters MCC Preston was born. 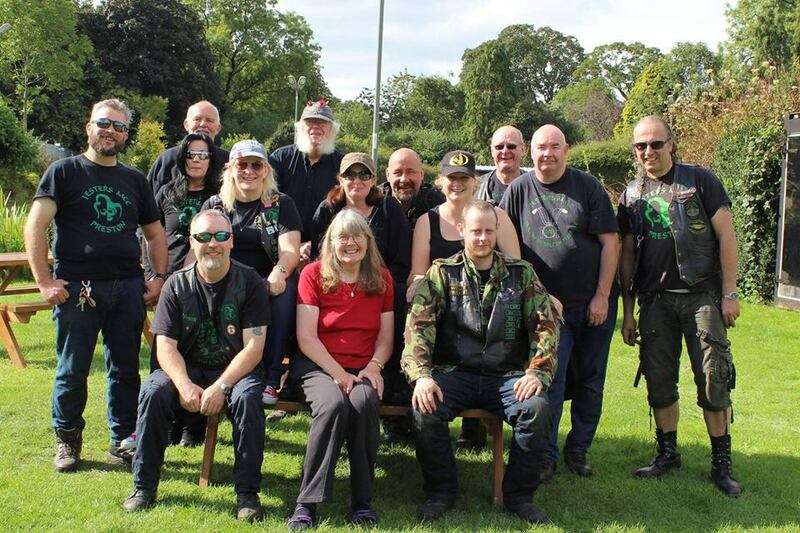 pop in for a drink and a natter.